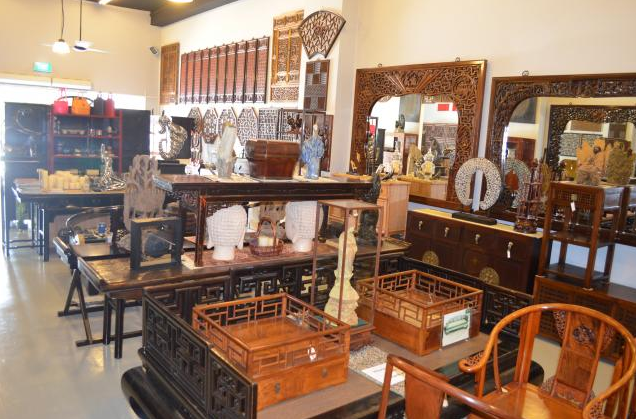 Red House Carved Furniture Company offers Chinese antique furniture and artifact; customers who are looking to give their living spaces an old school oriental feel might want to check out their merchandise. 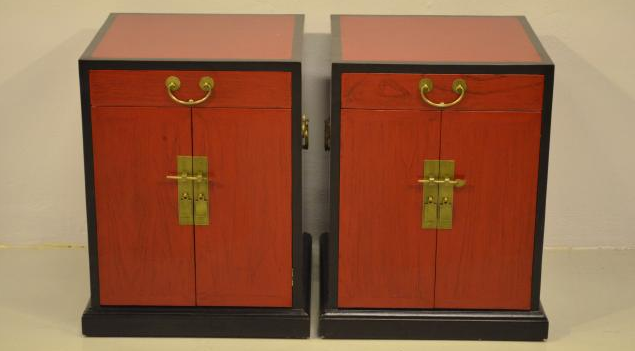 The store has the following categories of furniture and decorative items on offer – 1) cabinets, 2) boxes, 3) sideboards & chests, 4) tables, 5) benches, and 6) chairs. They also have a miscellaneous category where you’d be able to find everyday objects that Chinese people use in the past, these objects include food baskets, rice scooper, tea pot warmer, water basin, offering stand, Chinese gong, etc. In addition to antique furniture, Red House Carved Furniture Company also provides custom made furniture, this is suitable for customers who want vintage Chinese furniture with unique and personalised design. Some of the furniture the store is able to custom build for you includes bedside cabinets, chest of drawers, book shelves, chests, chairs, tables and desks. For customers who own old furniture that’s damaged or worn out, Red House Carved Furniture Company offers restoration services. The company states that they have experienced craftsmen that provides quality restoration work; they treat each task with care and attention, and they promise to help you restore your furniture back to its former glory. 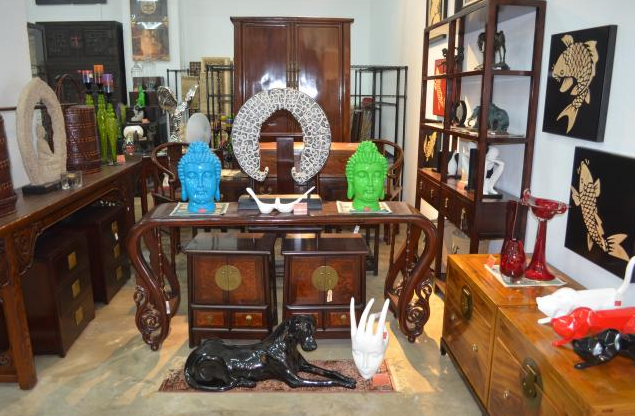 Red House Carved Furniture has a showroom and factory outlet in Outram Road; they encourage customers to visit their spacious store which is 9000 square feet and filled with many antique furniture and accessories. They assure customers that all of their items are of high quality, and that each item is hand picked and assessed to make sure it meets their stringent requirements.